We provide a technical review service, carrying out in-depth analysis of client designs. Producing valuable insight, we offer alternate solutions when necessary to suit your needs. Robotae works closely with clients at all stages of the product development process, providing a steady hand in the understanding of requirements, regulatory compliance and de-risking technology. 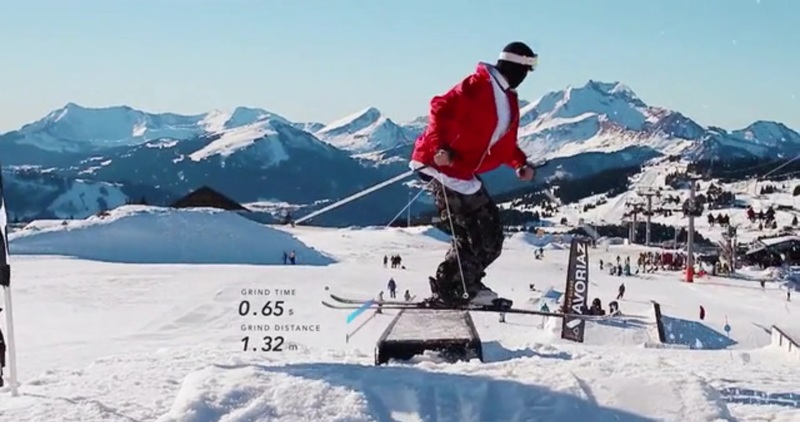 Motion Metrics Ltd took advantage of this service, receiving high level advice for their wearable skiing technique device, ‘Carv’. We helped the Kickstarter project to de-risk the development and in optimising cost and performance.